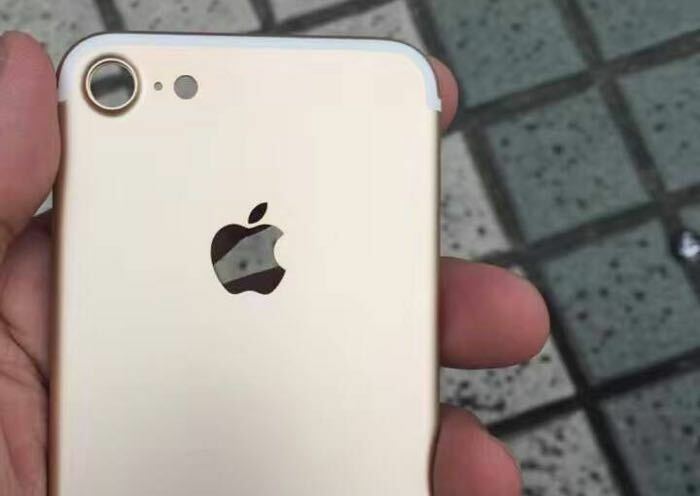 Video comes from Weibo we have our first video of the upcoming iPhone 7. The handset is rumored to come with the new Apple A10 processor and it will also feature improved graphics and more RAM than the current handsets. The cameras on the iPhone 7 and 7 Plus will also get upgraded, the 7 is expected to feature a new 12 megapixel camera and the 7 Plus a new dual 12 megapixel camera. We also heard recently that this years iPhone will feature a larger battery the iPhone 7 is expected to come with a 1960 mAh battery. 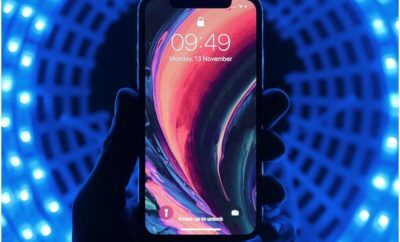 Apple are expected to make this years iPhones official sometime in September, new phones comes preloaded with the new version of Apple’s mobile OS, iOS 10.